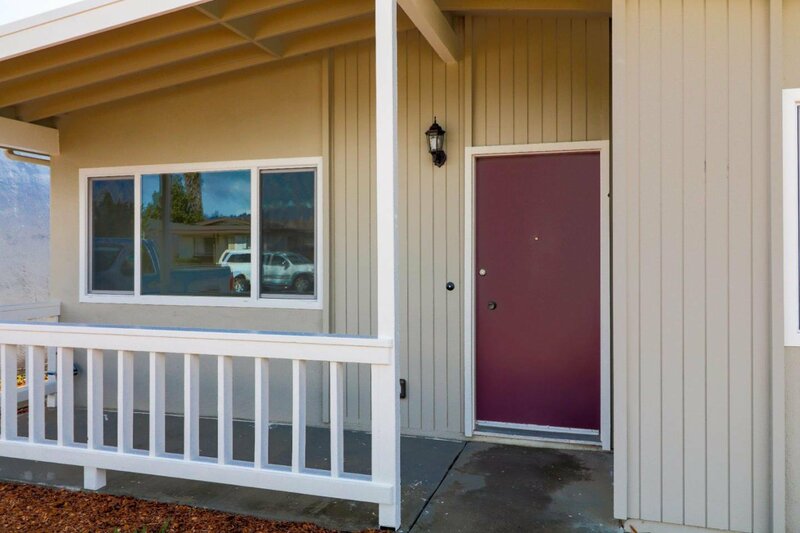 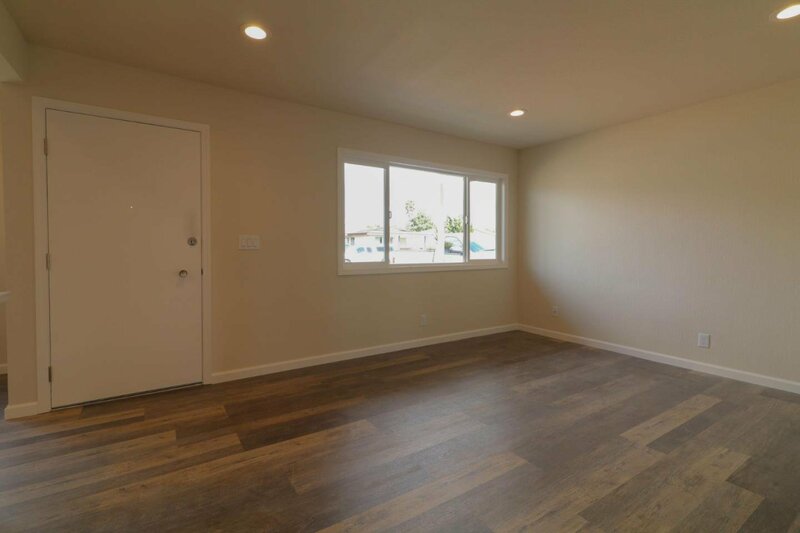 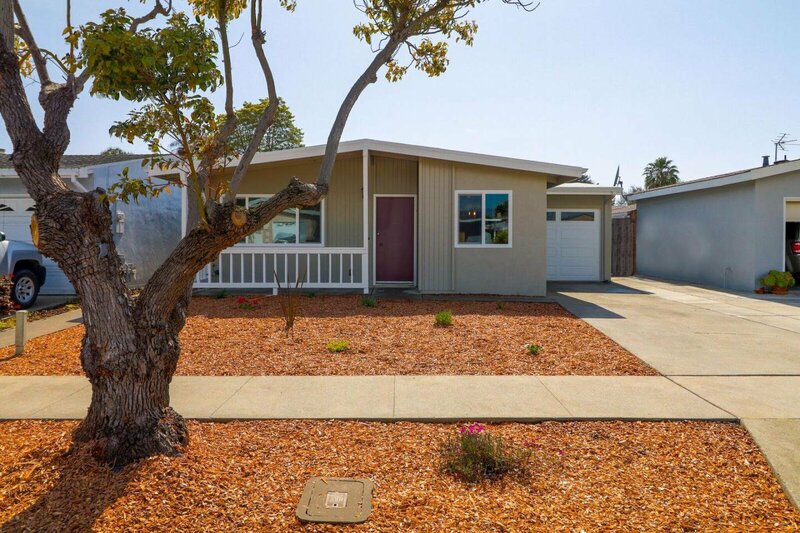 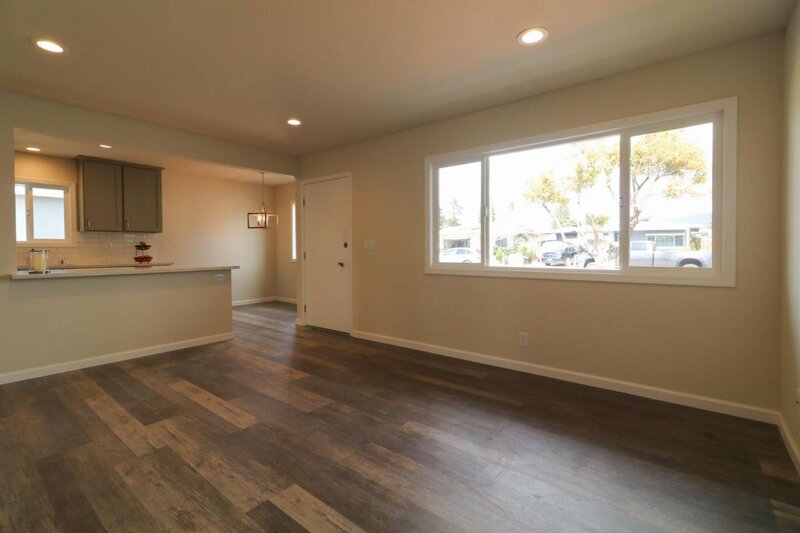 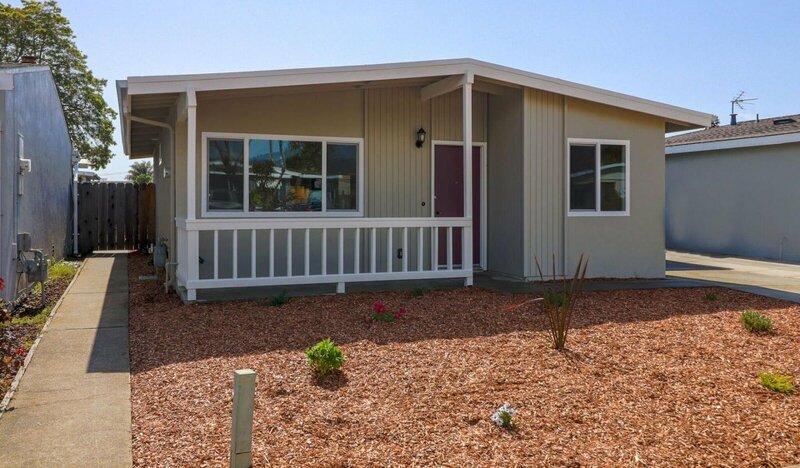 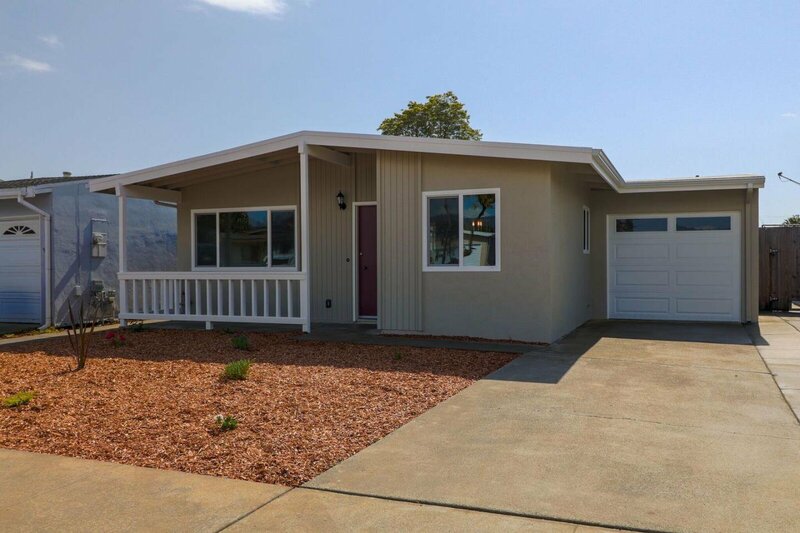 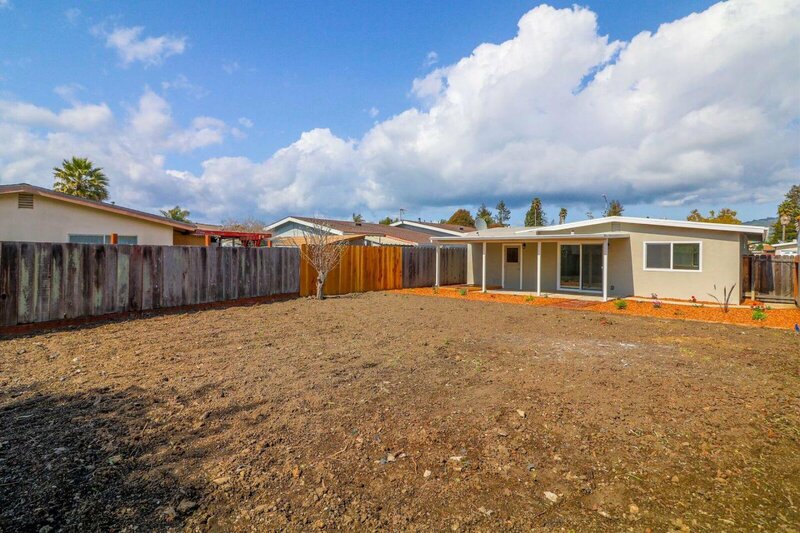 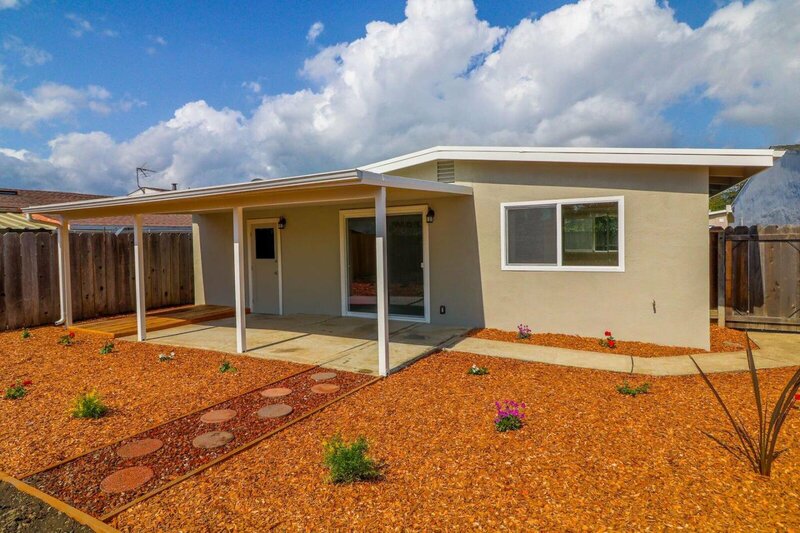 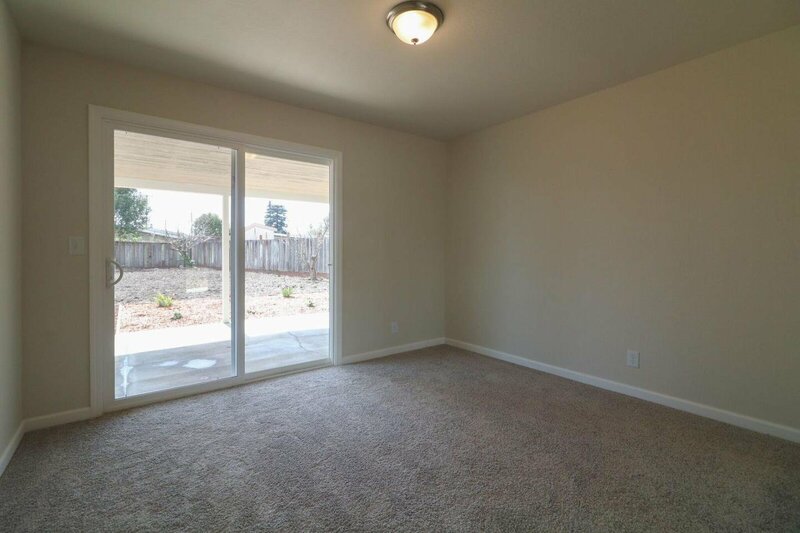 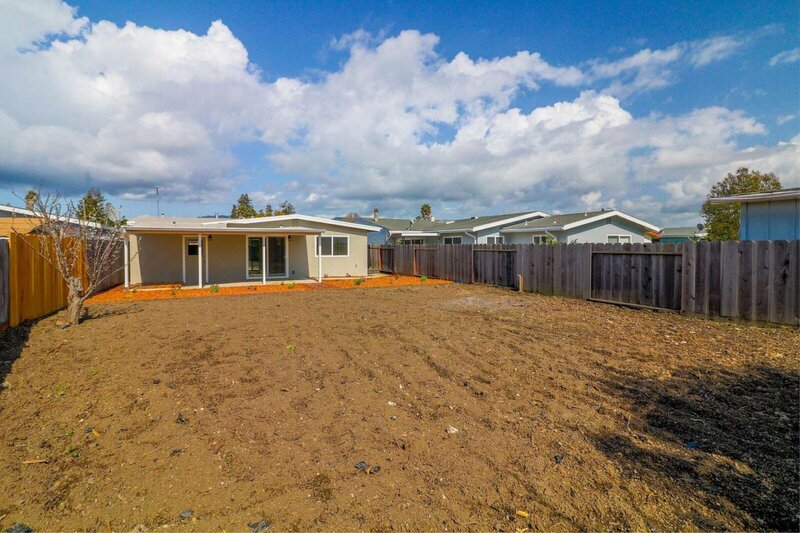 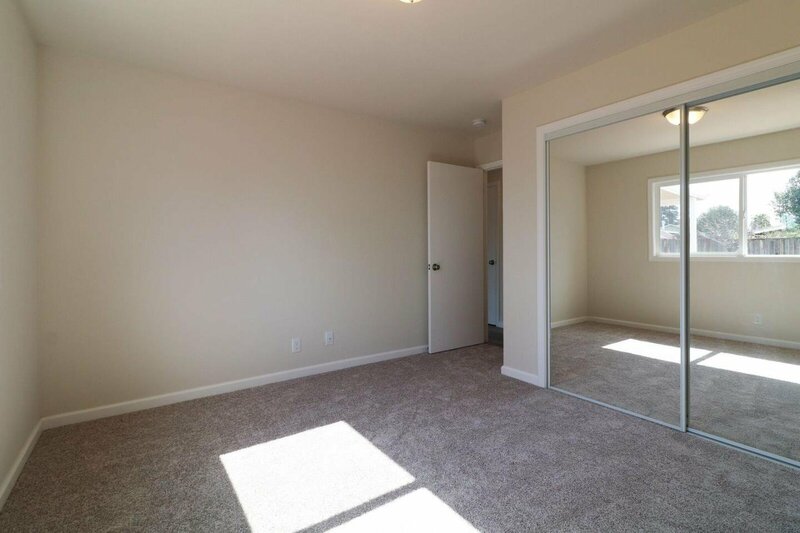 Check out this lovely and super cute 2 bedroom, 1 bathroom home in the desirable Adult Village area of Watsonville! 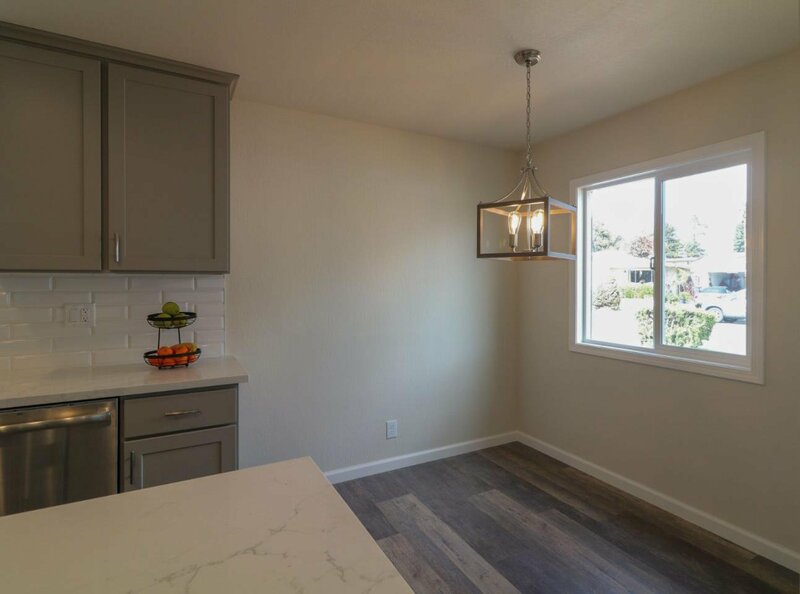 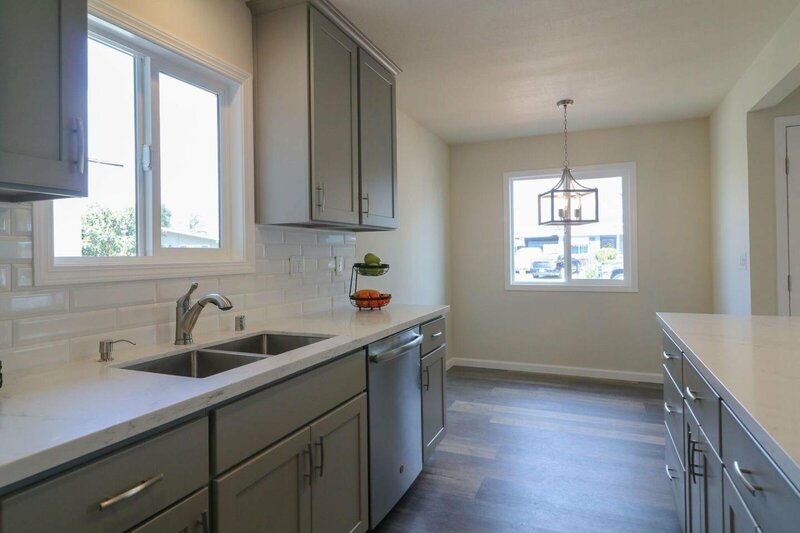 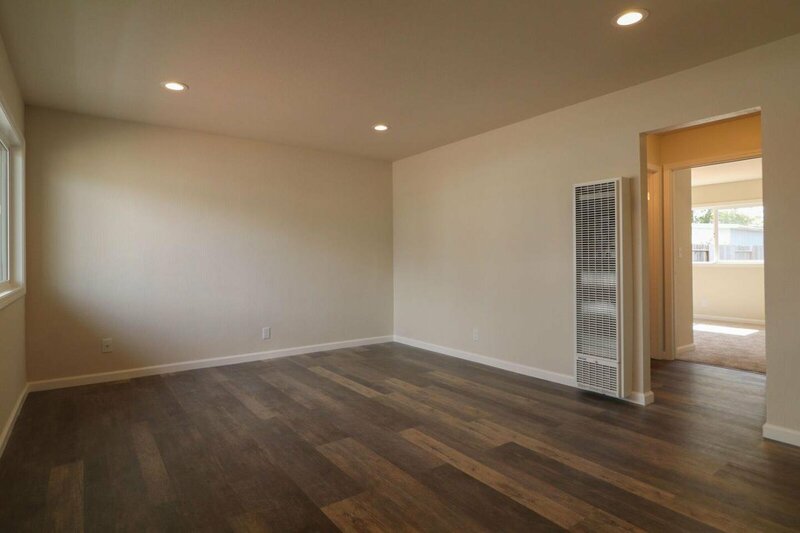 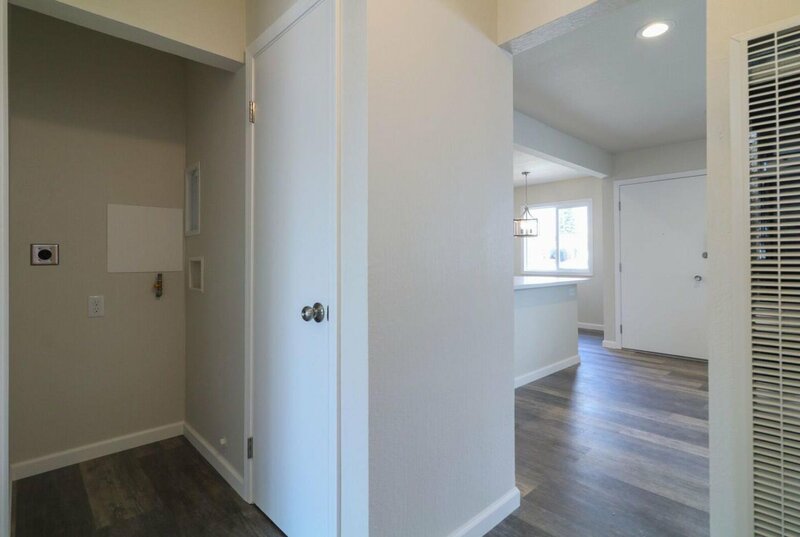 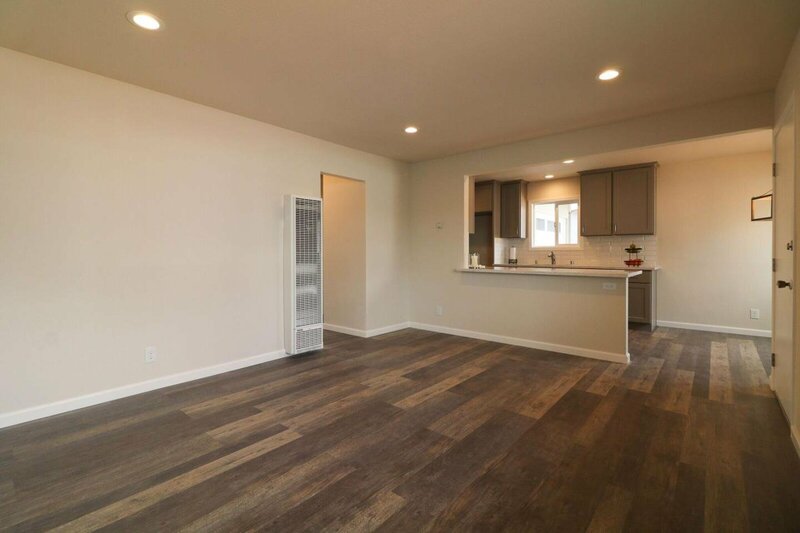 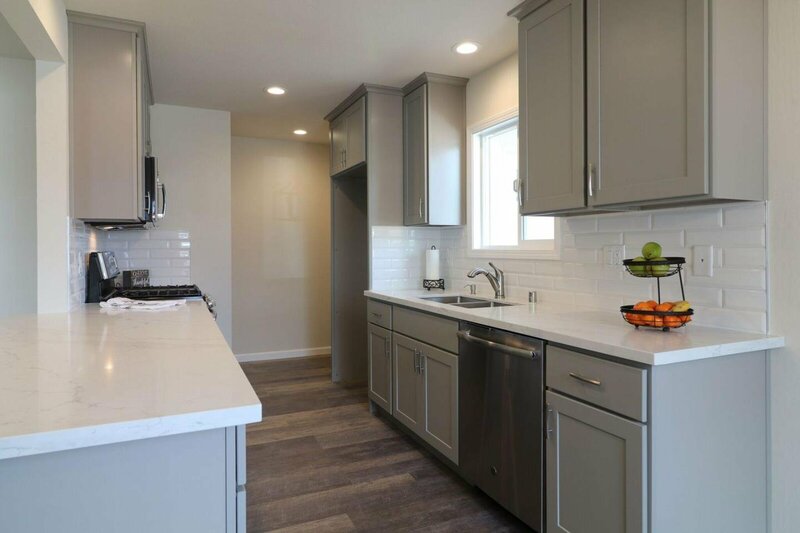 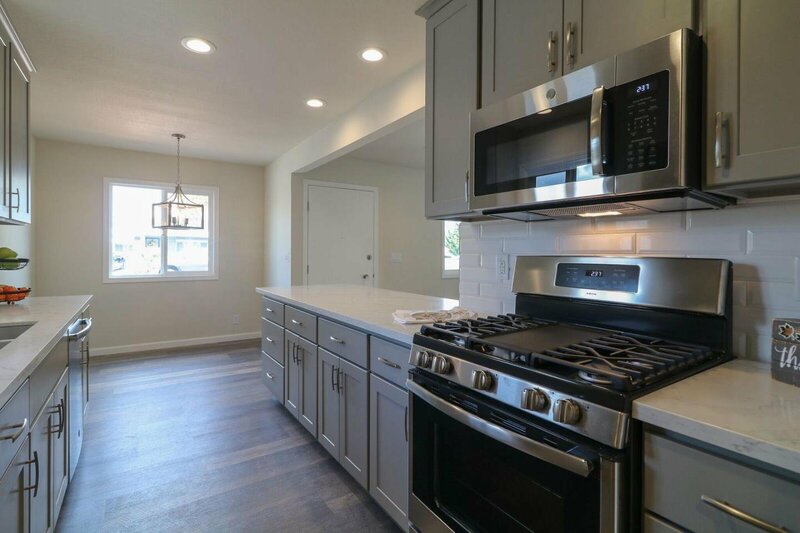 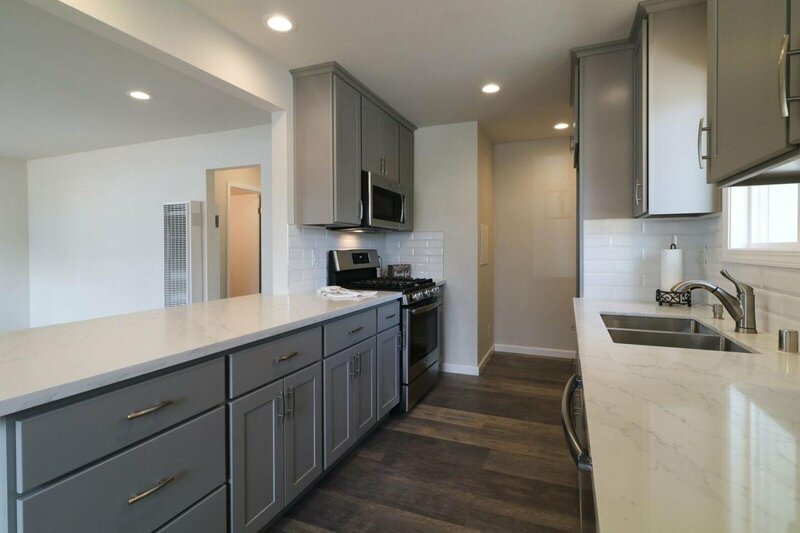 This adorable and charming home has gone through a very nice renovation with a completely new kitchen remodel featuring new quartz counter tops, new upper and lower cabinets, and all new appliances throughout. 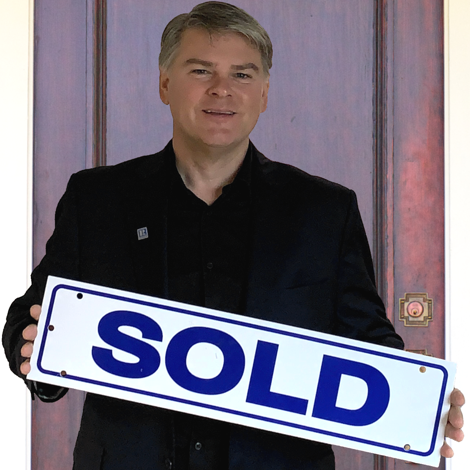 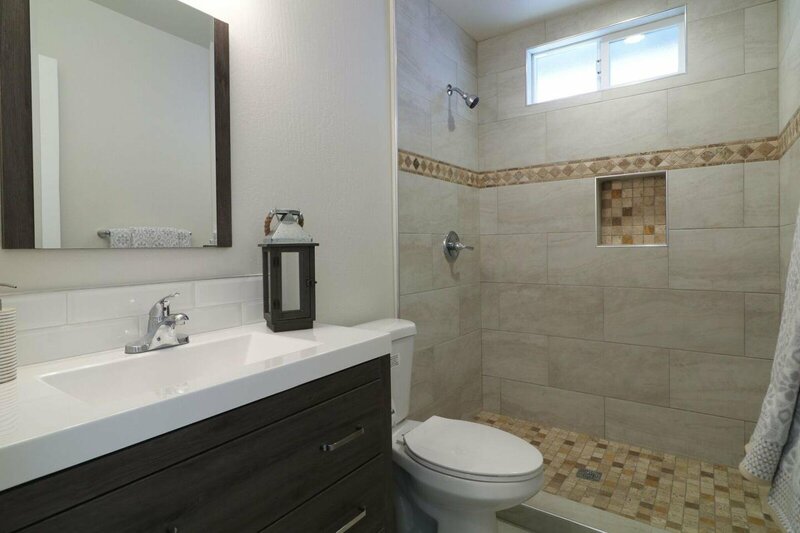 The bathroom has been tastefully updated with a new large step in shower with tile walls, a new vanity and plumbing fixtures, and new tile flooring. 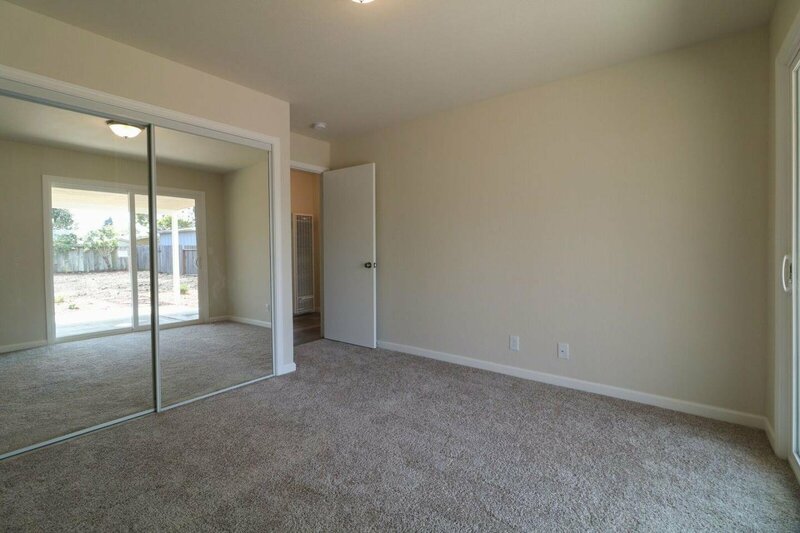 All flooring throughout the home has been updated with stunning laminate and fresh crisp carpets in the bedrooms. 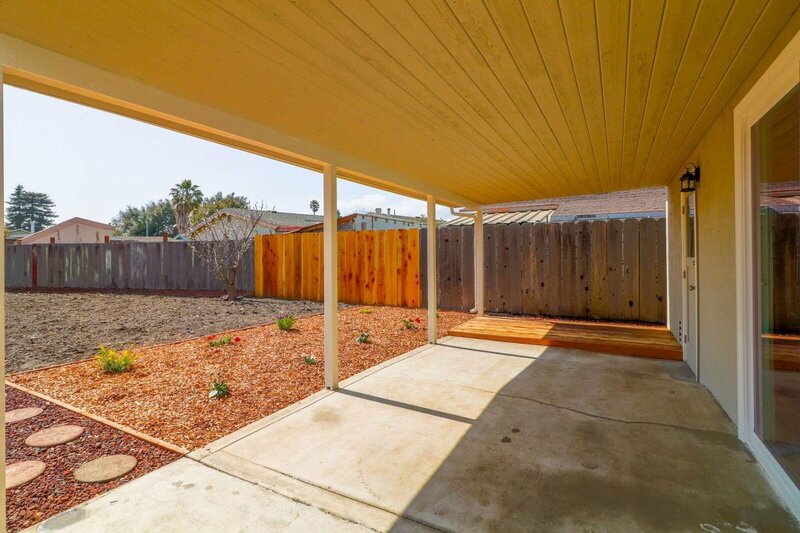 Both the interior and exterior of the home received new painting and all landscaping has been freshened up. 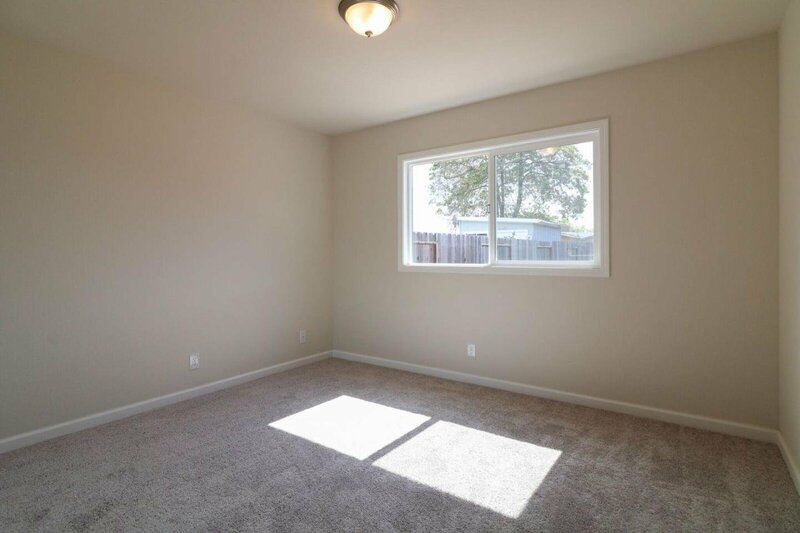 Keep cool or stay warm with the help of all new double pane windows throughout. 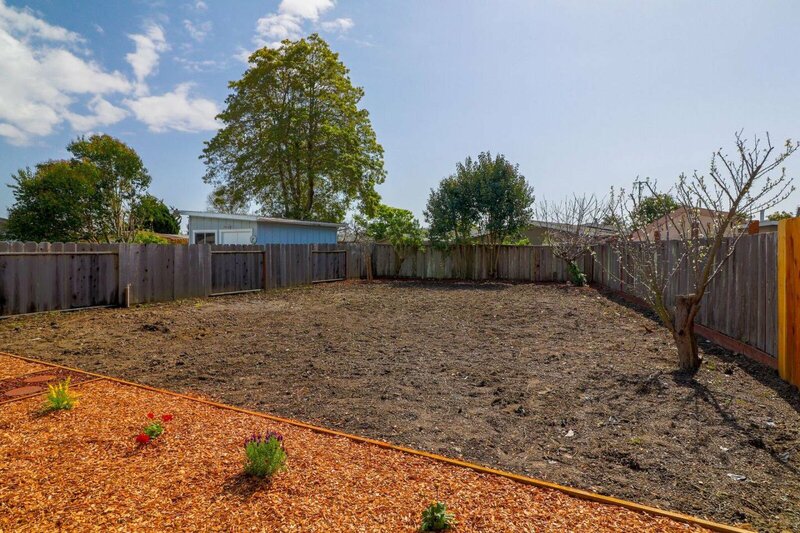 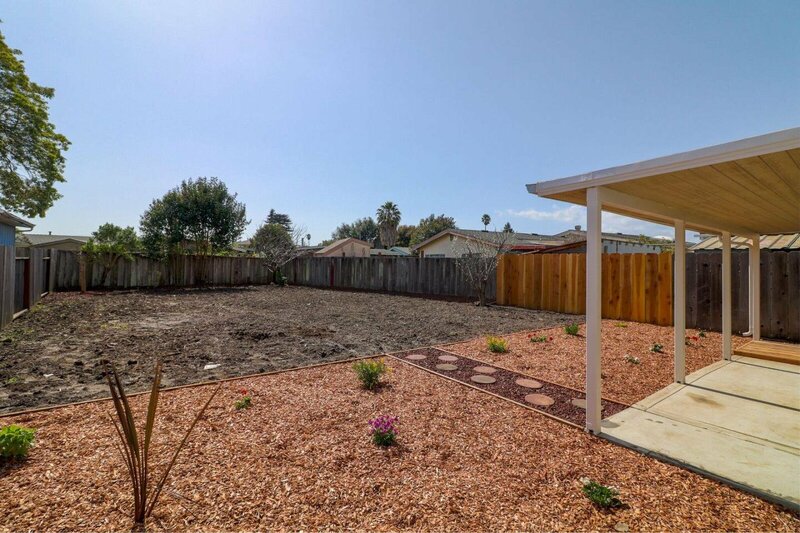 For those that like to be outdoors, the backyard offers an expansive yard with loads of potential for anyone looking to establish a beautiful garden or grass areas for grandchildren to run and play freely when they visit!